When a homeless veteran is found dead in a squalid Sacramento alley, FBI special agent Megan Elliott vows to find the murdered hero's killer. Her investigation gets complicated fast, for the victim, a former Delta Force soldier, is just one link in a nationwide spree of torture and murder. Straight off a job rescuing medical missionaries, soldier-for-hire Jack Kincaid returns to his home base in the Texas border town of Hidalgo only to receive the news that one of his closest colleagues-also ex-military-has been brutally murdered. Faced with an inept local police force, Jack takes matters into his own hands. 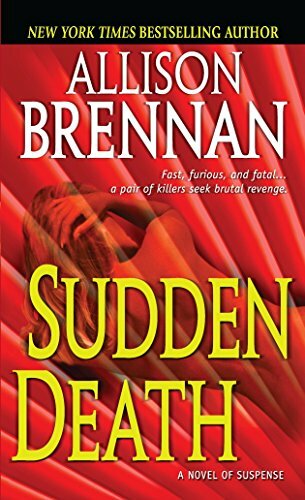 In Allison Brennan's gripping 'FBI' series, FBI agents come together to tackle high profile and complex cases, including serial killers, mass murders and kidnappings...Utterly compelling! !